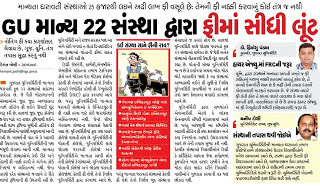 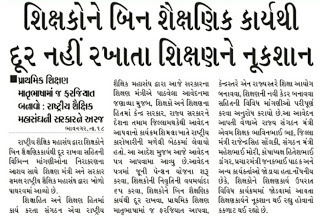 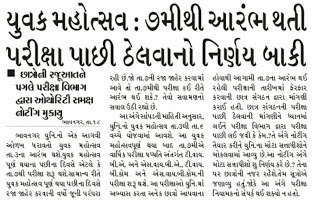 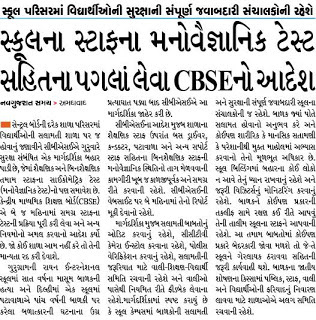 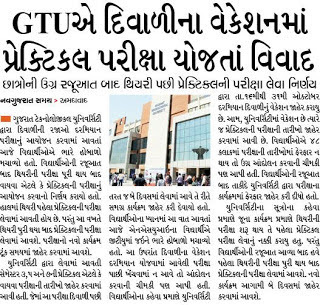 Gujarat Secondary and Higher Secondary Education Board will very soon declare much-awaited result of Teacher Eligibility Test 2 in which the huge number of aspiring teachers appeared to improve teaching standard of the teachers in Government educational institutions. 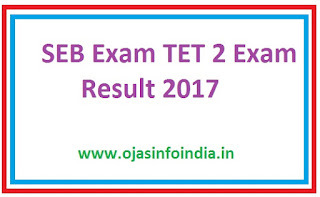 This exam is normally taken once at least in a year for the teachers looking to teach in class 1 to 8 which forms the basis of the students. Examination authority will very soon update Gujarat Teacher Eligibility Test 2 Result 2017 for the anxious applicants. 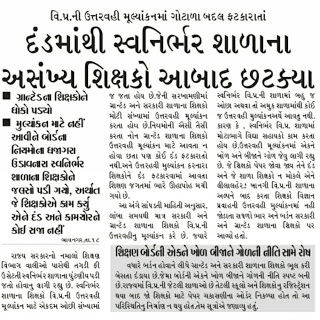 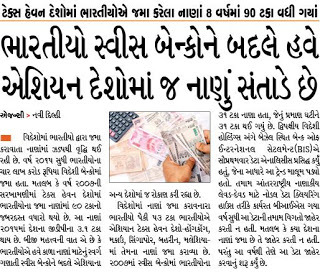 Here is All Education News of 19th September 2017 about School fees news, Science collages Admit ion news,Municipality news,Gujarat Vidhyapith News, Collage news,Vidhyasahayak Bharti news,and All Types of News. 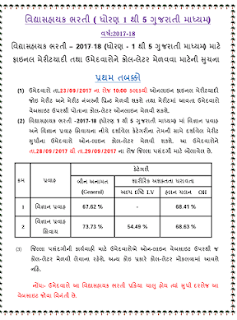 ➤Gujarat Public Service Commission (GPSC) has published recruitment notifications for below mentioned Posts 2017. 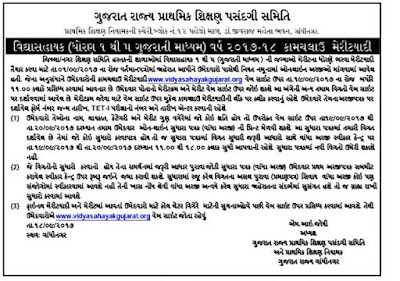 Other vital information like age limit, educational qualification, selection process, application fee and how to apply are given below.More information please read below mention officially notifications carefully. 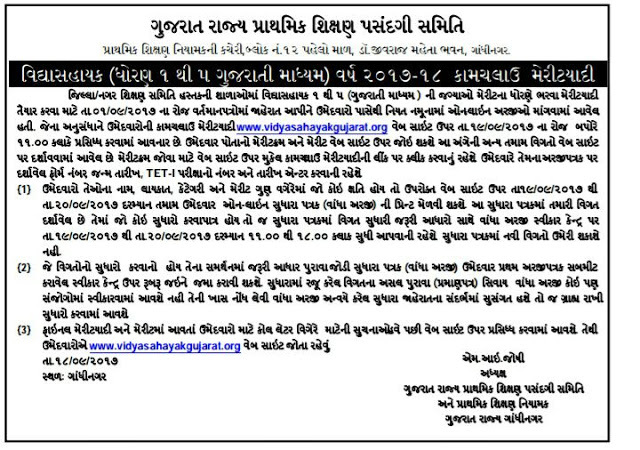 ➤How to Apply: Interested and Eligible Candidates may Apply Online Through official Website. 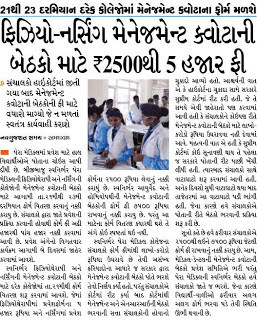 Here is All Education News of 15th September 2017 about School fees news, Science collages Admit ion news,Municipality news,Gujarat Vidhyapith News,and All Types of News. 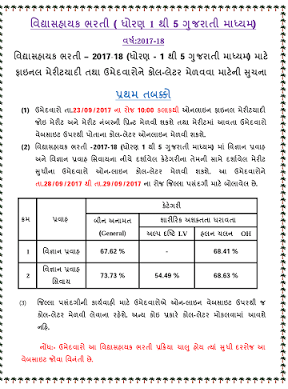 SEB Head Master Aptitude Test 2017 (HMAT) Official Notification Declared. 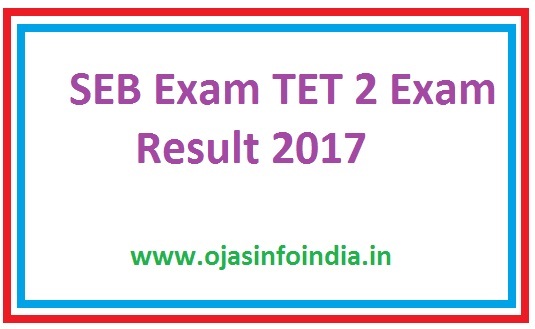 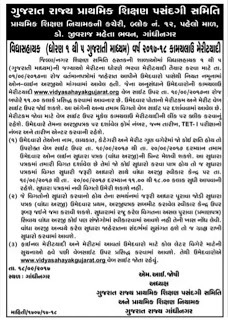 Gujarat State Education Board pubished HESD MASTER APTITUDE TEST(HMAT) exam official notification, 2017 for principal post in Private(Grant-in-aid)schools.You can read this officiao notification, HMAT Exam Patters,HMAT Syllabus, How to Apply, Exam Fees ,important Dates and other important details below mentioned links.